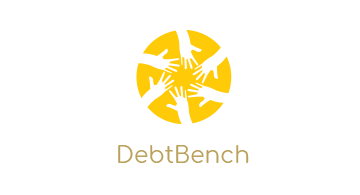 DebtBench provides a platform of loans across the U.S Banking Sector allowing borrowers to compare the cheapest business financing. Consumers accustomed to low interest rates, incorrectly assuming interest will stay low. Misconception proven strongest in lower income groups. Consumers do not compare among lenders and often receive only one stated interest rate, eroding consumer capital through higher than necessary interest payments. Low and middle-class consumers consistently lack necessary financial knowledge, access, and expectations. Lenders use complex and predatory terms to obscure the true cost of consumer borrowing.